Since 2007, energyOrbit has powered energy efficiency program success across a variety of organizations spanning North America. energyOrbit successfully powers DSM, Demand Response, and water conservation operations for four of the ten largest IOUs in N. America along with dozens of other utilities. These organizations serve millions of customers and manage very large DSM budgets for the implementation of energy efficiency programs. Regulatory bodies have significant energy efficiency program design and implementation oversight, and utilities are expected to achieve mandated energy savings goals, both for electricity (kWh) and gas (therms). 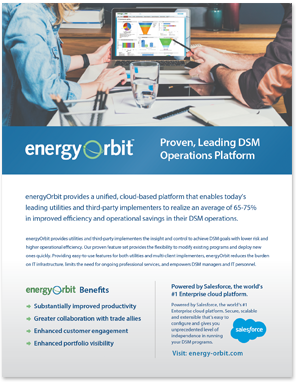 energyOrbit also benefits program administrators by easily extending DSM solutions to serve customers across multiple service territories. 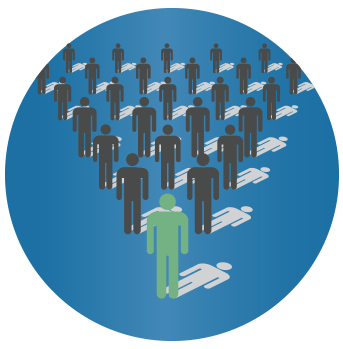 Through rigorous analysis of markets, lessons learned through direct experience, and adoption of industry best practices, 3rd-party energy efficiency implementers assist utilities and governmental agencies to develop programs and policies that accelerate energy efficiency implementation. Leading 3rd-party providers have learned that energyOrbit is the platform that enables them to execute most quickly, flexibly, and cost effectively. energyOrbit is easy to set up, customizable as rebates change, eligibility rules are enhanced. 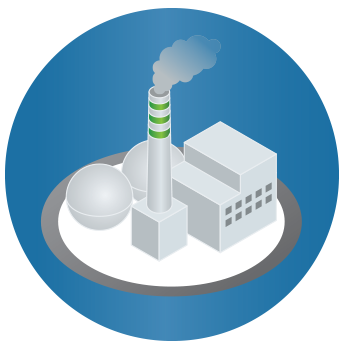 and eligible products are expanded or contracted, all the while providing the real-time reporting that streamlines operational efficiency and substantiates claimed energy savings. energyOrbit is successfully deployed with public utilities across the nation. The platform is suitable for individual public entities as well as entity groups, such as a Joint Action Agency or State Associations, providing secure access via a single platform to tap into common resources without compromising the security and privacy of customer information. 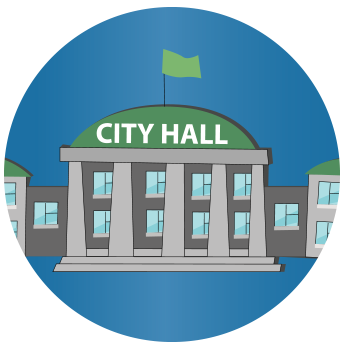 In recent years, more states are requiring that public entities develop energy efficiency programs and report their energy savings to the Public Utility Commission (or Public Service Commission). This has introduced regulatory requirements and expectations of energy savings levels that often require the tracking, reporting, and record keeping that energyOrbit enables. 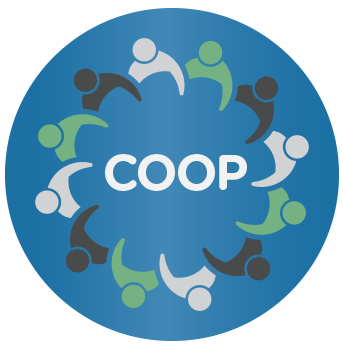 energyOrbit is suitable for individual member cooperatives as well as Generation and Transmission utilities (G&Ts). As a cloud-based solution, it’s easy and cost effective to get started with energyOrbit. Setup and configuration is fast and can be initiated to suit smaller energy efficiency programs while at the same time scaling up to meet program growth and partner expansion. 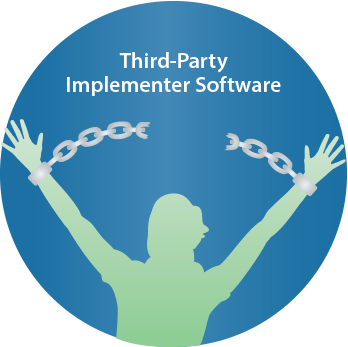 To date, Demand Side Management operations data has been cumbersome to access through various siloed business systems or solutions that were captive to a chosen third-party implementer; but now, our secure, cloud-based platform cost-effectively manages these programs. DSM solutions can translate to hundreds of GWhs in electricity savings for utility customers and millions in annual operational savings for utilities.